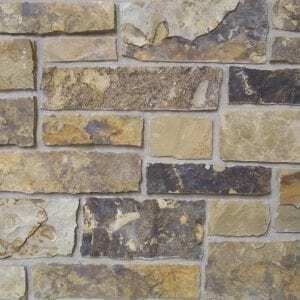 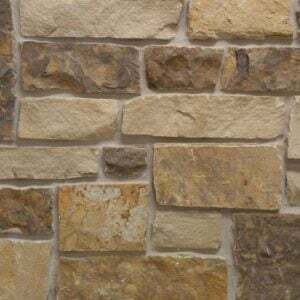 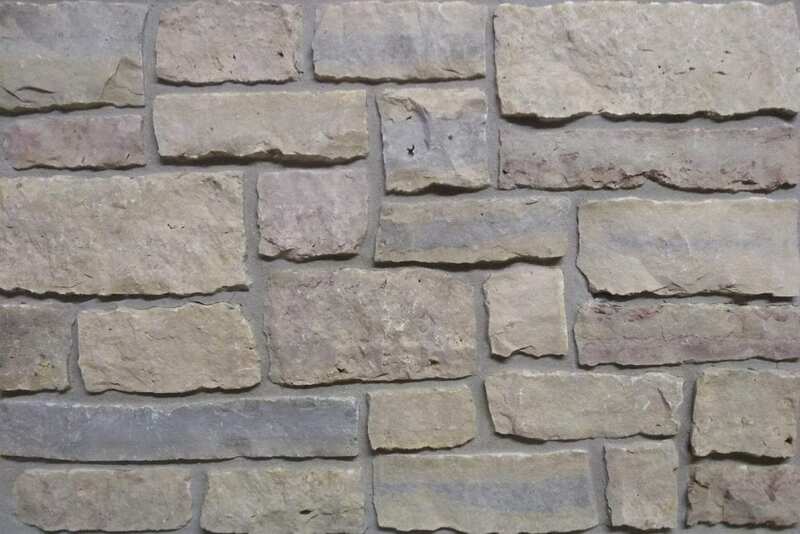 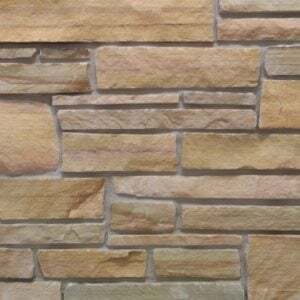 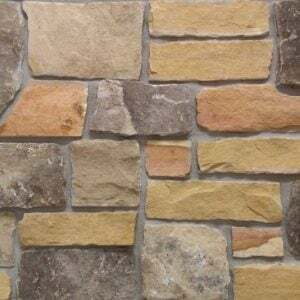 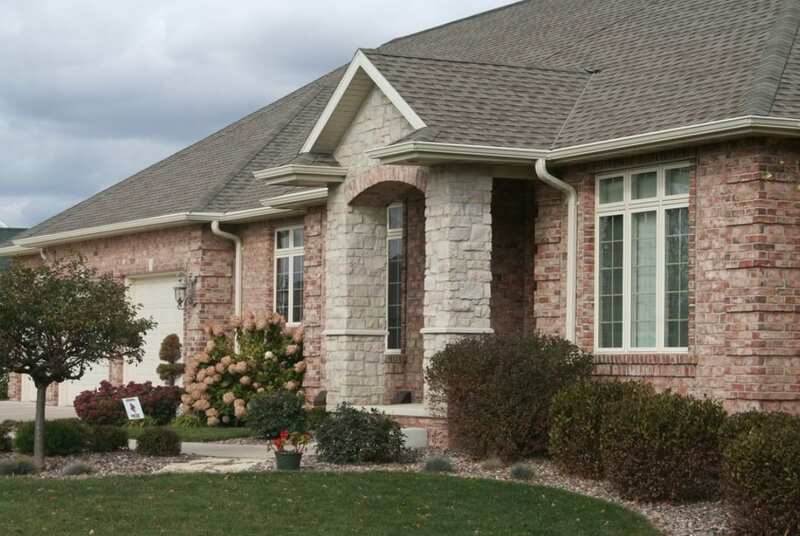 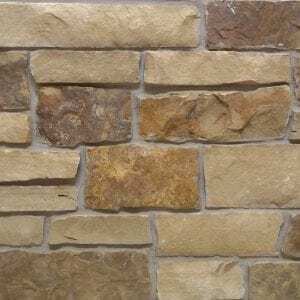 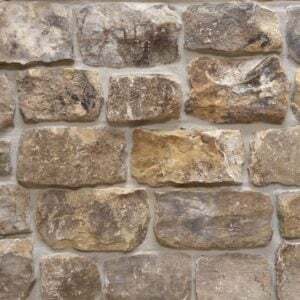 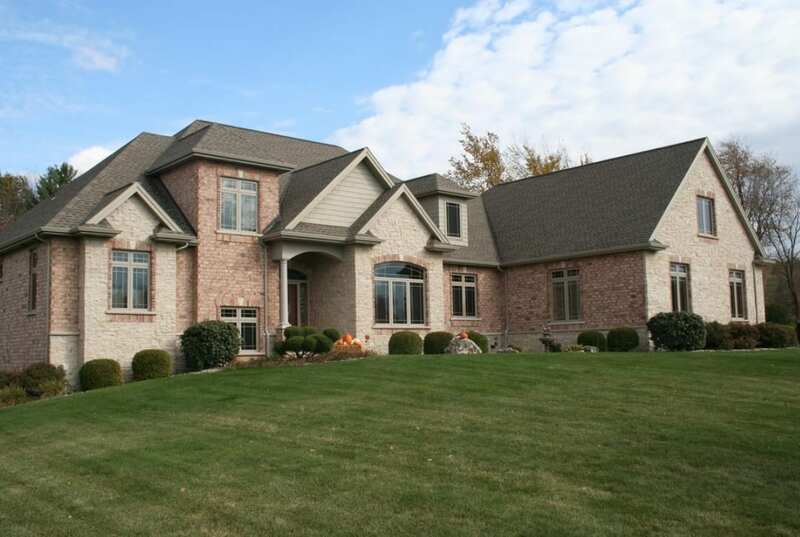 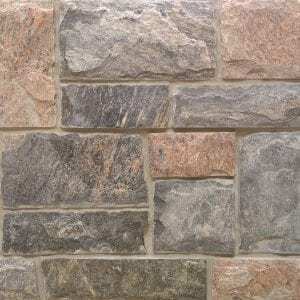 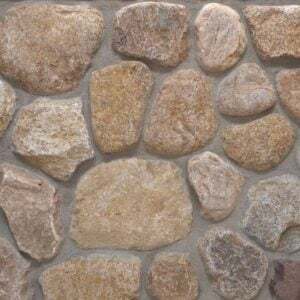 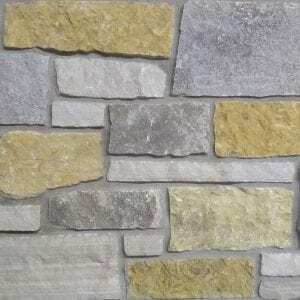 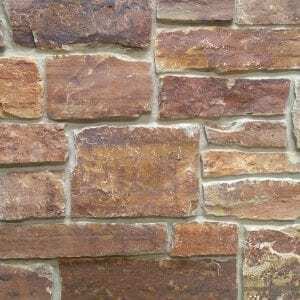 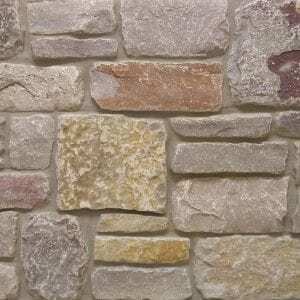 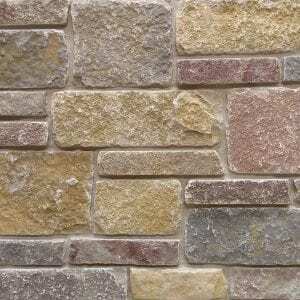 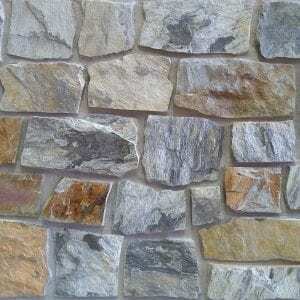 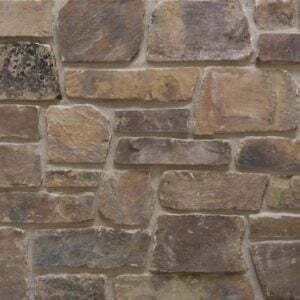 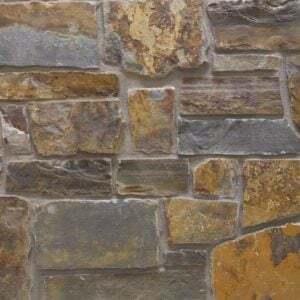 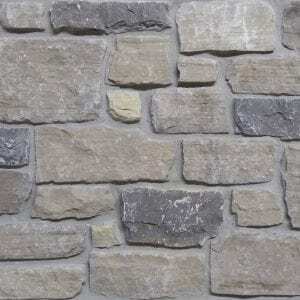 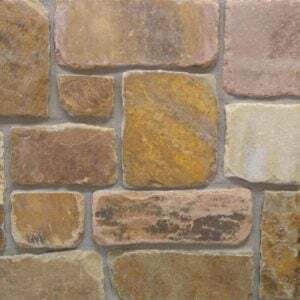 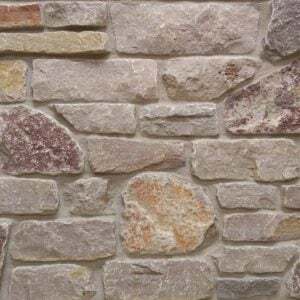 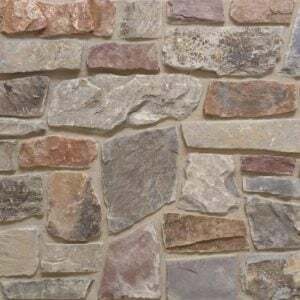 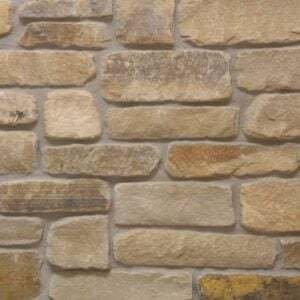 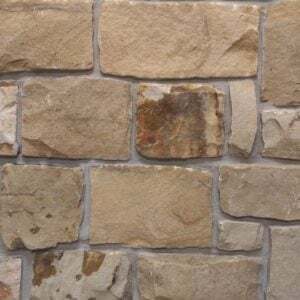 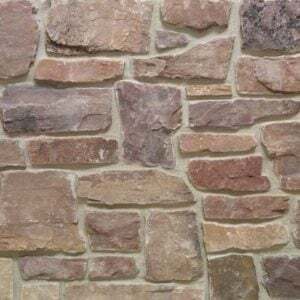 Bellevue stone’s light color ranges including white, tan, and bands of blue and red will add a balanced look to your natural stone veneer project. 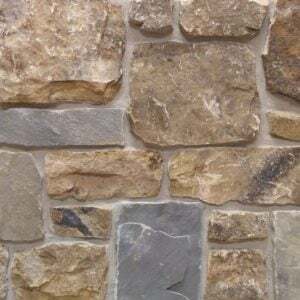 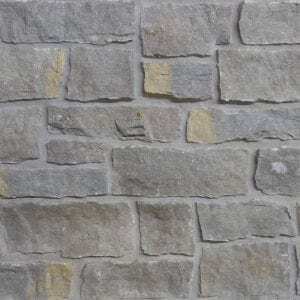 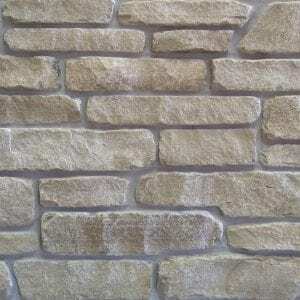 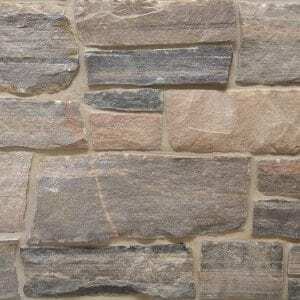 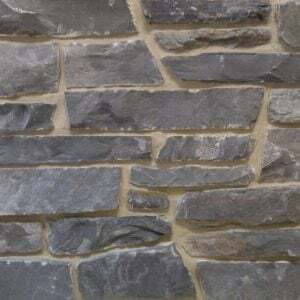 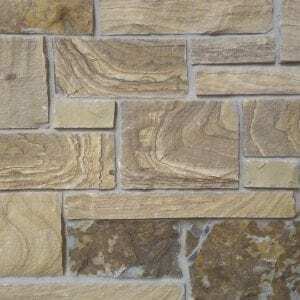 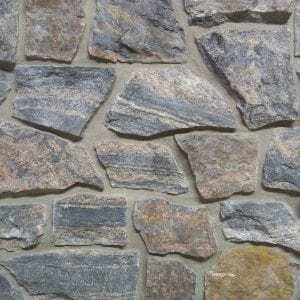 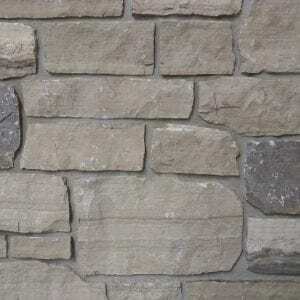 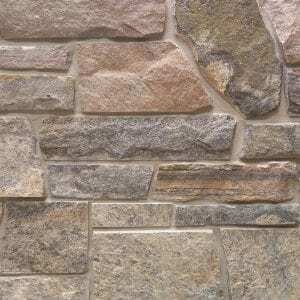 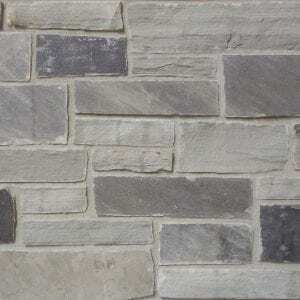 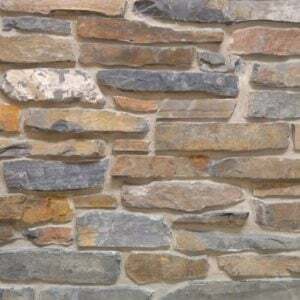 With random shaped edges and various sizes in the Bellevue stones, this stone is perfect for designing unique patterns on accent walls, fireplace surrounds, and backsplashes. 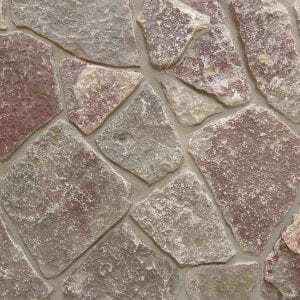 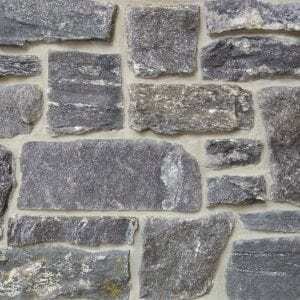 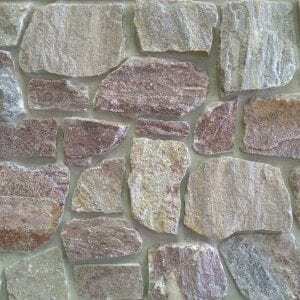 Bellevue’s various stone shapes and sizes still allow for a balanced look of squared and random edges. 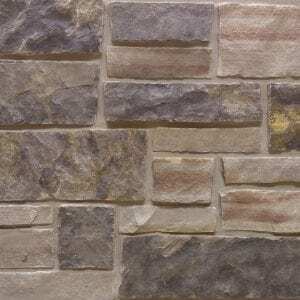 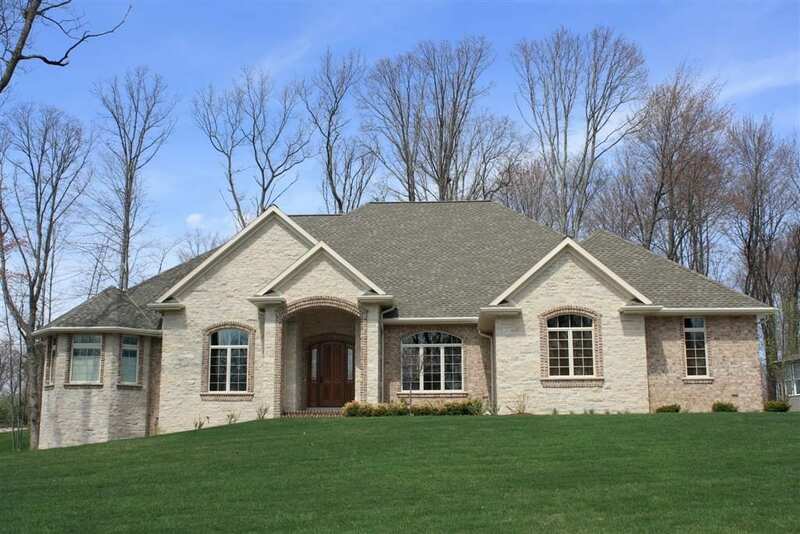 Other projects like door trim and wrapping landscaping .elements with the stone are easy to plan with Bellevue’s various sizes. 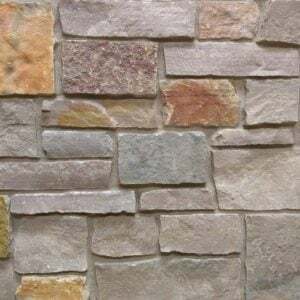 Bellevue’s whites, tans, and other minor color bands produce a natural look that will catch the eyes of passers-by and guests.